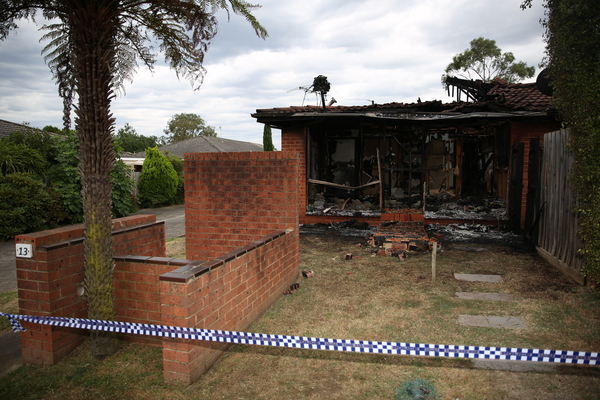 A house fire in Ferntree Gully on 18 January is being treated as suspicious. Emergency services responded to a house fire this morning in Ferntree Gully that is being treated as suspicious. 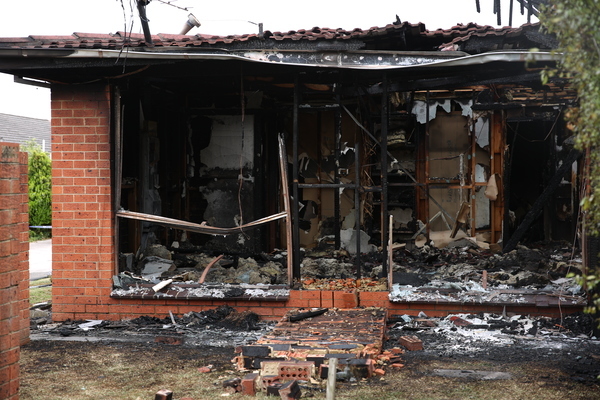 The fire which fully engulfed the house comes only days after a man died in a shed fire, also in Ferntree gully. The fire broke out in a Veronica Street home just after 1.30am with residents describing flames flowing out of the roof. Police told the Mail that no one was home at the time, though residents said they had seen a family moving into the house three days before. Resident Sandi said the house had been vacant for a number of months. 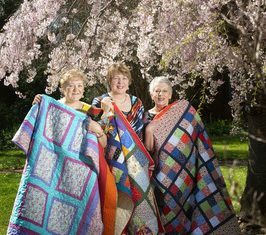 “It’s been vacant for quite some time and I did see a family were looking at moving in last week, but I hadn’t seen any movemet on the property, “ she said. Seven CFA crews worked over an hour to get the fire under control and Ferntree Gully Captain Seamus Smith said upon arrival the house was fully involved. The exact cause of the fire is yet to be determined however investigators are treating the fire as suspicious.